As always a busy end to the year! Year 6 had a fantastic sunny day on Monday when they visited Cleethorpes. 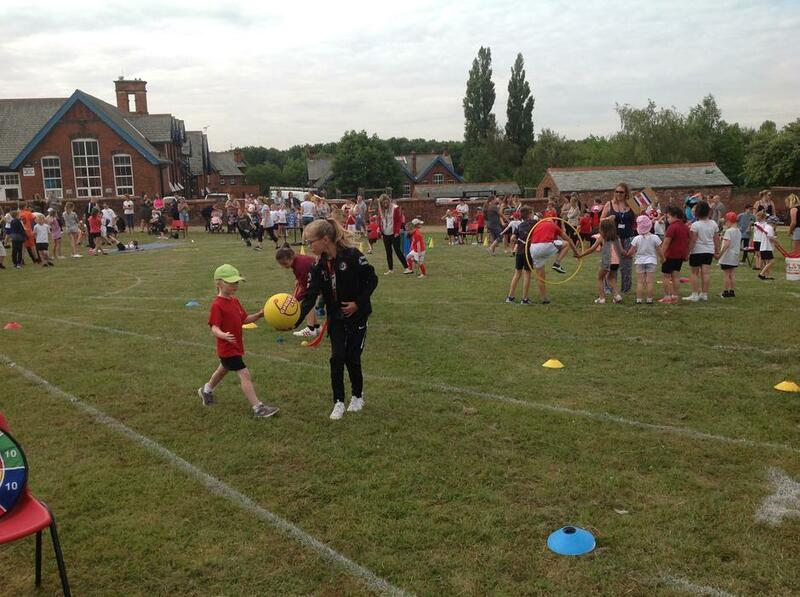 Year 5 had their Adventure Day on Tuesday with a variety of activities taking place. 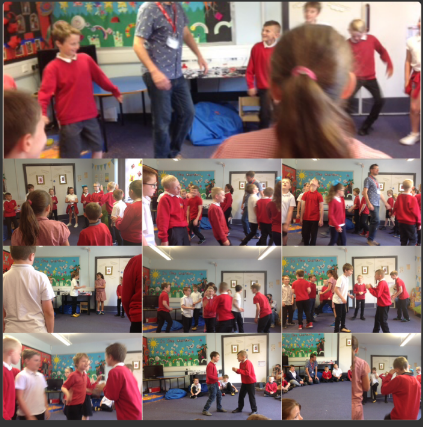 Also on Tuesday Year 3 took part in 2 drama workshops. 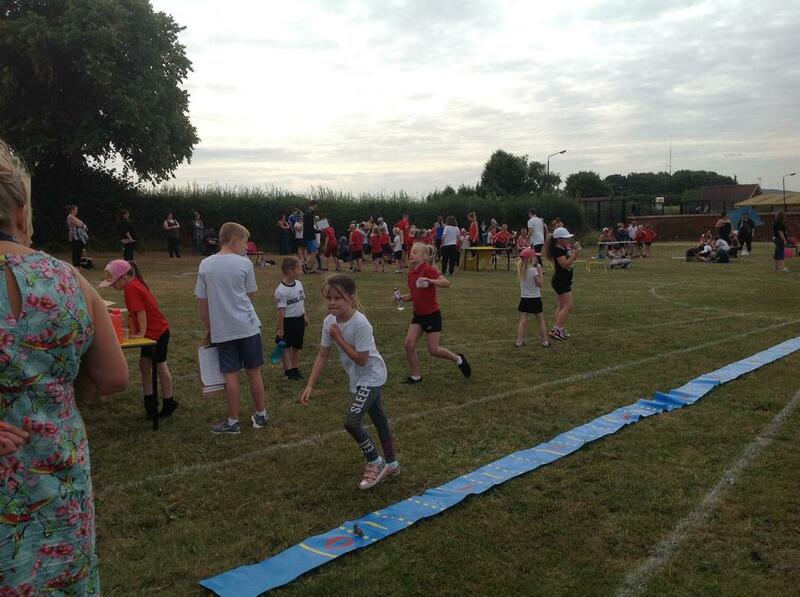 It was the whole school Sports Day on Wednesday. Year 6 performed their Leavers Concert on Friday for their parents. Everyone saw a film they made in Nursery as well as listening to their memories of the school and photographs of this year. Mr Lynch and all the staff would like to wish the Year 6's all the best at their new schools. We would also like to thank parents for their continued support and hope everyone has a wonderful summer.